Sound and music has long been used as a medium by almost every culture as a means of social interaction and bonding. Building on this habit, this installation uses sound that is actuated by movement creating different audio outputs as a result. This in turn influences how the user's subsequent movement depending on how satisfied he/she is with the resultant sound. Multiple users creates richer compositions as more controls and sounds are added into the environment. As users coordinate their movements through trial and error, different compositions of sounds can result in unique musical outcomes. 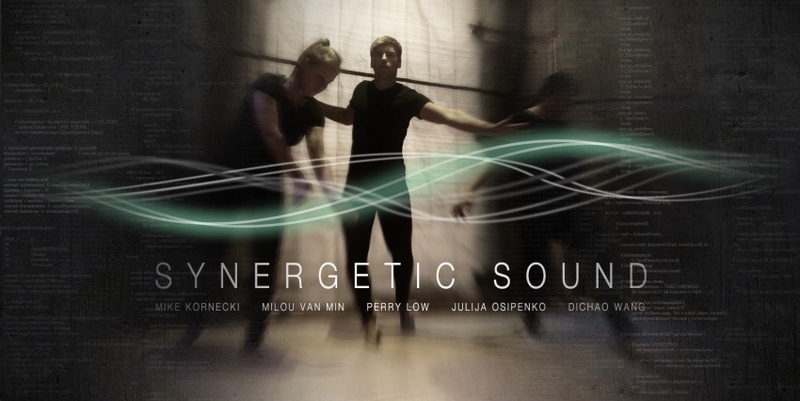 In this way, the human body becomes the instrument of interactivity and the influence of Synergetic Sound. This page was last modified on 23 March 2016, at 12:12.